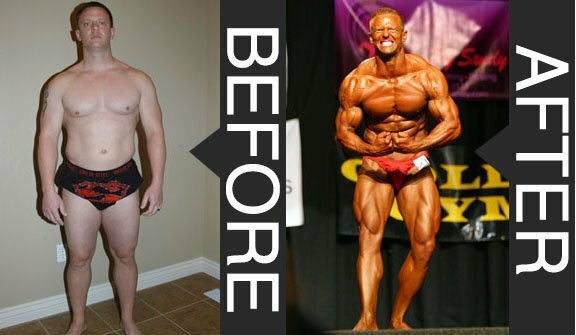 Looking for a total body transformation? We are the leading experts in personal training, physique transformation and contest preparation. With over 17 years of experience in the field, along with thousands of success stories, we are dedicated to building leaner, stronger, more attractive bodies and helping our fitness minded clients achieve their goals. Whether you need nutrition counseling, personal training, or you're preparing for a competition, Team Heugly is the team of experts you need to get the results you want! "I started seeing results immediately. Shane’s knowledge of nutrition and the human body is incredible! I never thought I could be this physically fit and Shane really helped me see my potential. He was so encouraging and always willing to answer any questions I had." ~Janessa N.
Team Heugly participates in fitness competions and other industry events in Utah and nationwide. View a list of previous and upcoming events!